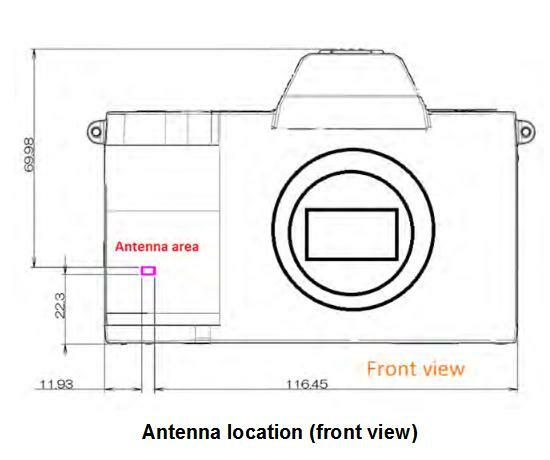 The rumored Fujifilm X-T3 mirrorless camera is now officially registered online with FCC certification under the code name FF180003. This Fujifilm X-T3 camera will be made in China and it will have built-in Wi-Fi and Bluetooth. The Fujifilm X-T2 is currently on sale ($500 off) for $1,099 at Amazon, B&H, Adorama. Stay with us on Facebook, Twitter, Google+, RSS feed to get more news, rumors, reviews and deals. Note: Join the Fujifilm Camera Users Facebook Group to share your Fujifilm photography and advice, ask and answer questions that arise and help each others! The post Fujifilm X-T3 Officially Registered Online, Made in China appeared first on Camera Times. Fujifilm X-T3 Officially Registered Online, Made in China posted on Camera Times on July 13, 2018 2:24 pm .